tBox Studio has been built with search engines in mind. 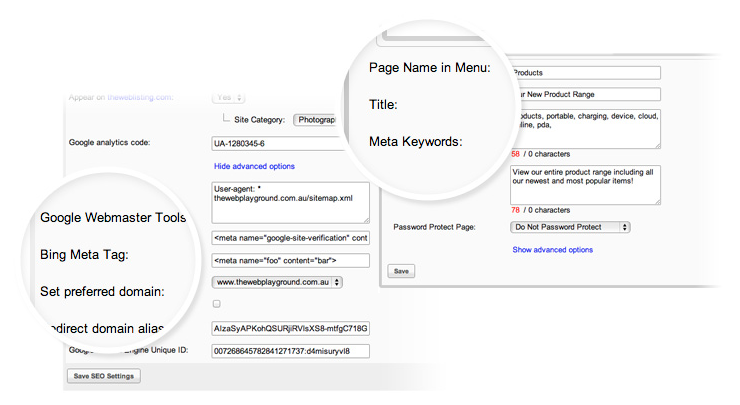 Our range of features are designed to make SEO easy. We also offer monthly service where we'll optimize your website for you.